I liked Mantra 60, but is in fact a little more happy with the Mantra 70. The differences are how much life they give to the music, and how engaging and rhythmic they seem. Mantra 70 has an enthusiasm, a precision and a dynamic surplus that makes all music fun to listen to, and enough detailed resolution and precision to keep up with the best in the price range. 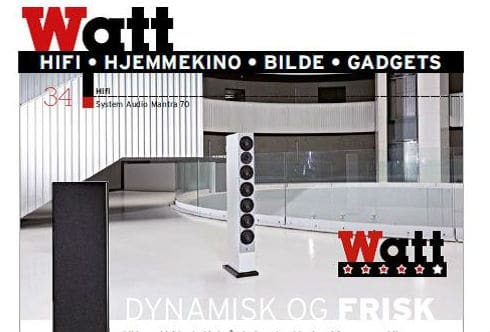 Watts opinion : A slim, great pillar of a speaker that plays with precision and lots of musicality.